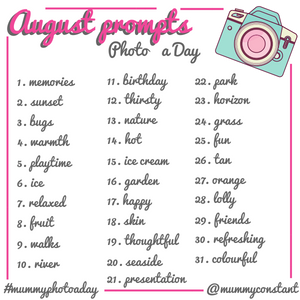 Today’s keyword for the August photo challenge day 11, is “birthday“. 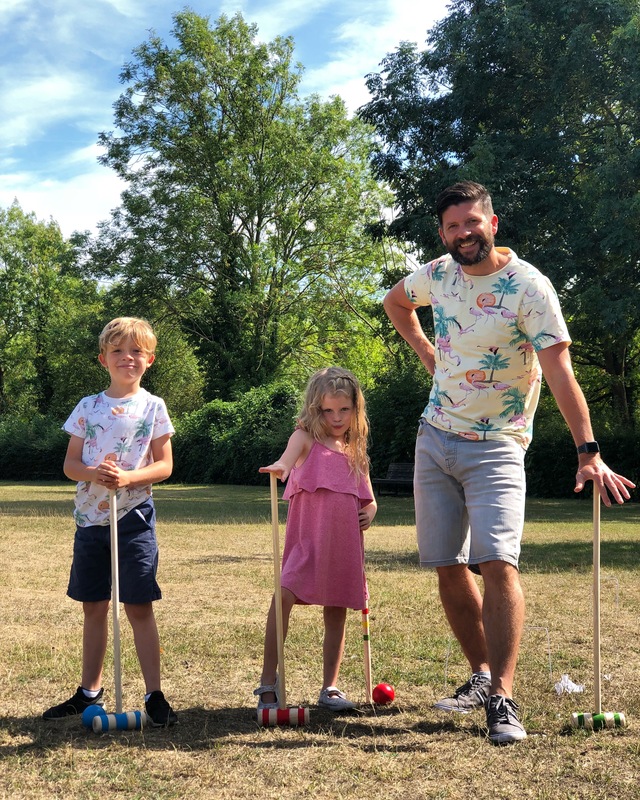 This photo is of Hubby and the kiddies posing with their Croquet mallets. Daddy received this for his birthday off our friends and so we took it to Newnham Common and played whilst the sun was shining. It was a lovely chilled afternoon.